With the black housing, it adds a stealth and professional appearance. VERY ATTENTIVE TO DETAIL bringing out the sharp molded design. Add more road safety with brighter engagement of lighting. 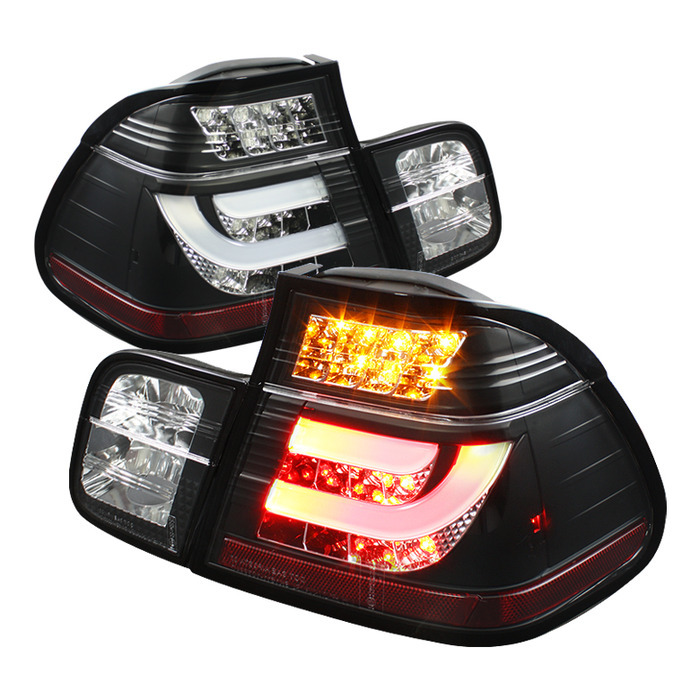 Be noticed with the intensity distinctive tail lights coming from an LED Style Light Bar. Make people STOP and look at your brakes.